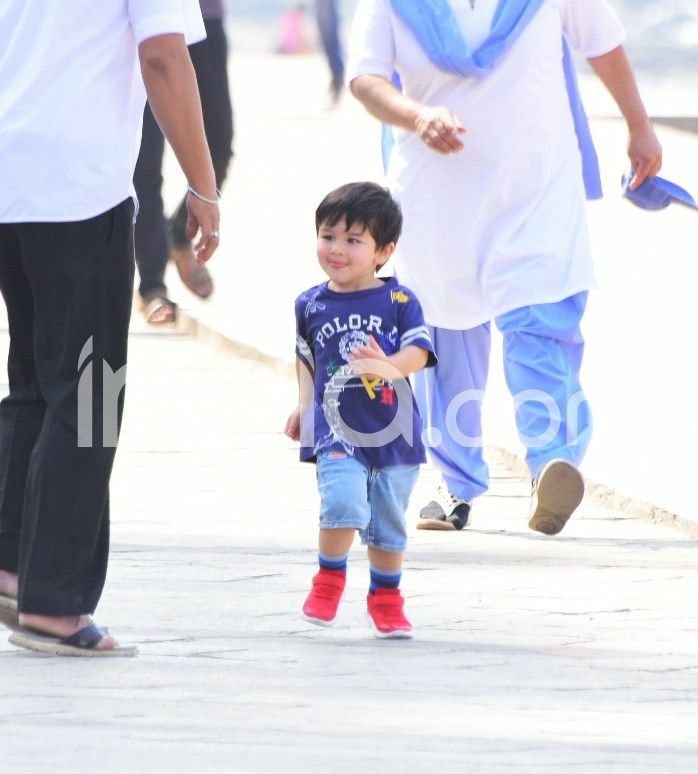 Taimur Ali Khan has been lately chilling with his parents Saif Ali Khan and Kareena Kapoor Khan. 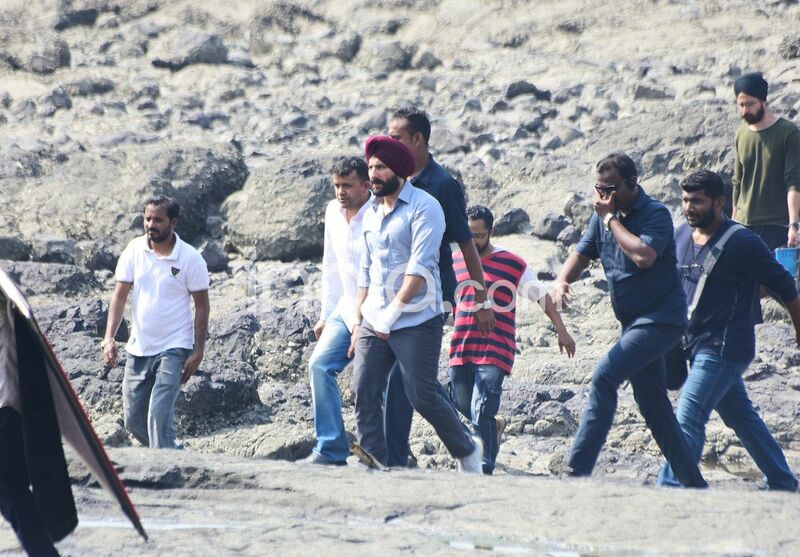 Saif has started shooting for his web series Sacred Games 2 and guess who accompanied him to the sets? 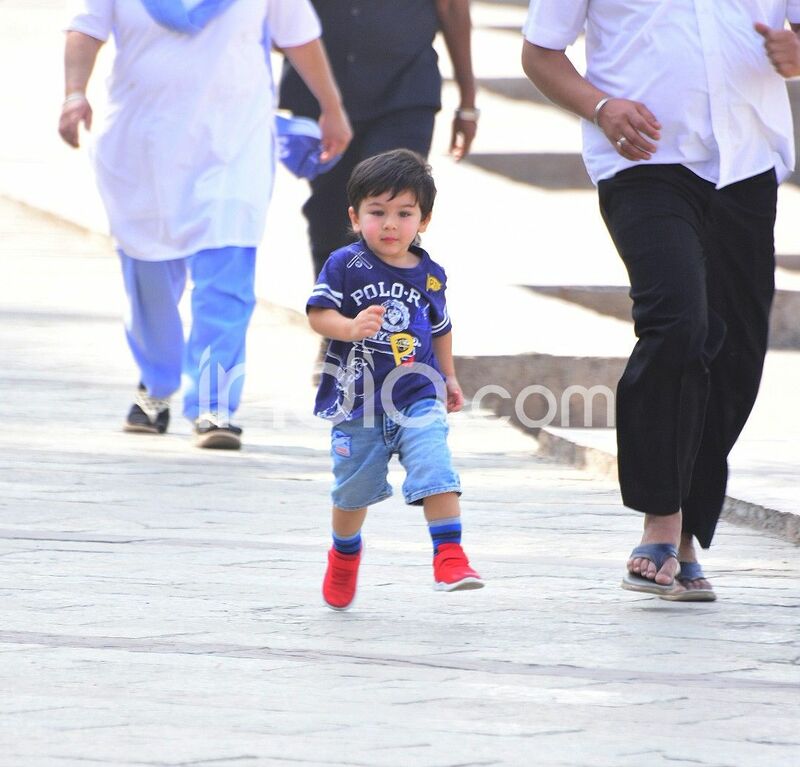 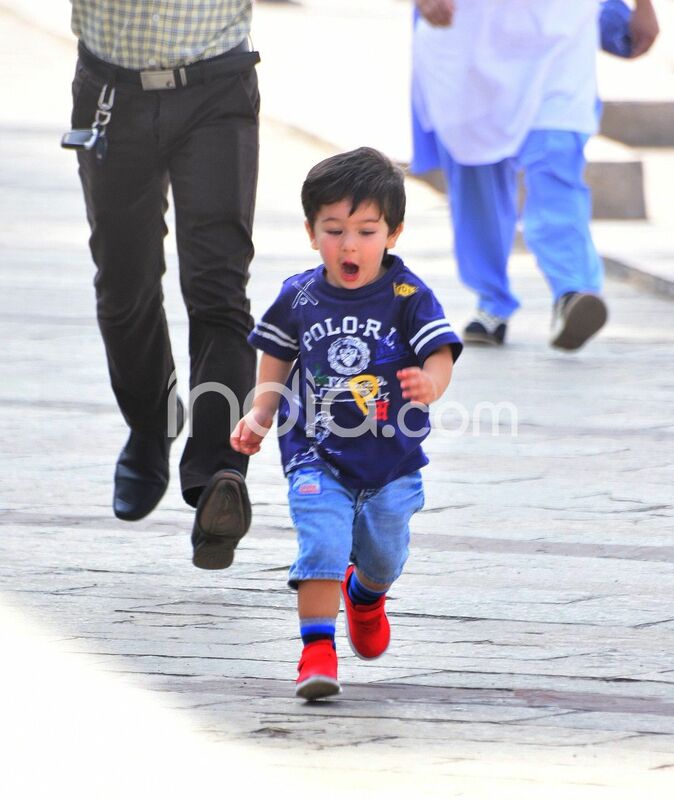 It is none other than his little munchkin Taimur. 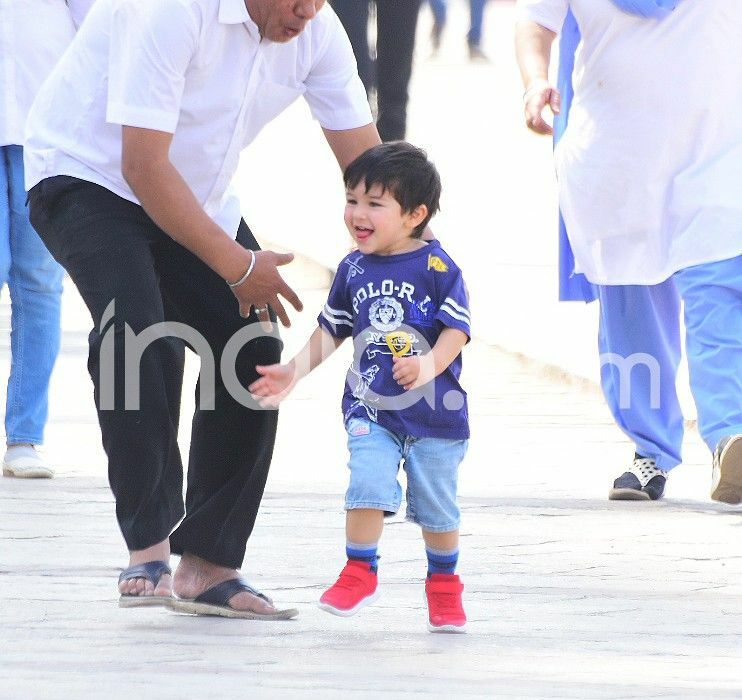 Dressed in his cool outfits, Taimur just could not keep calm as he accompanied daddy Saif to the sets of Sacred Games 2. 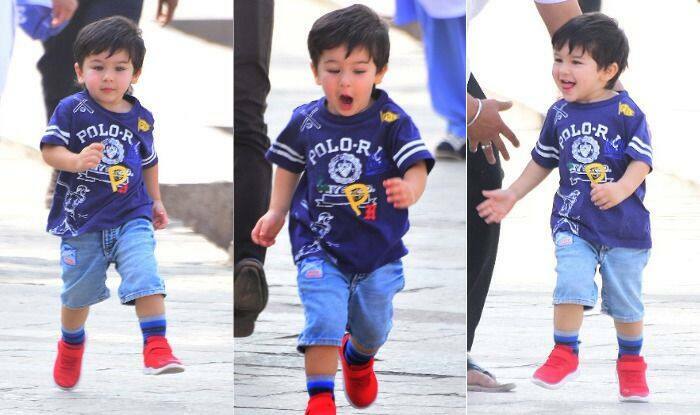 With the carefree attitude, Taimur made the sets his playground. 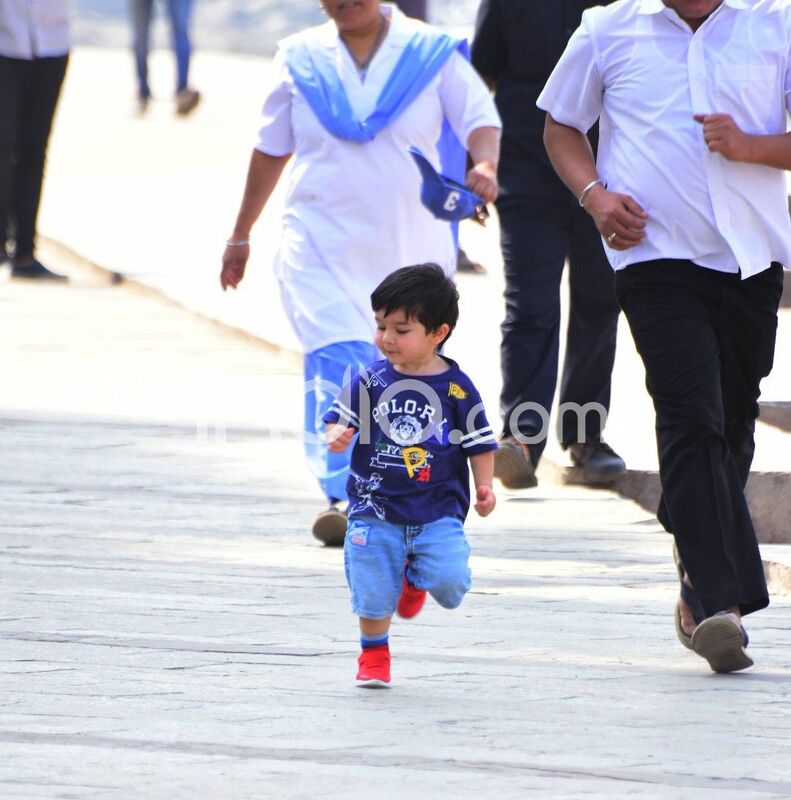 Just like always, the toddler grabbed the paparazzi’s attention as he ran around and smiled. 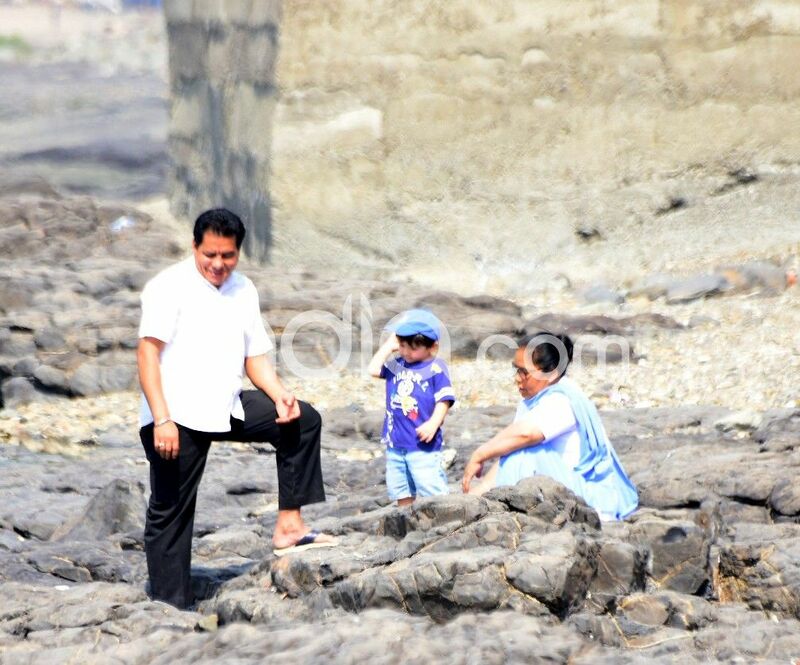 Saif, on the other hand, could not get his eyes off his son while he played. 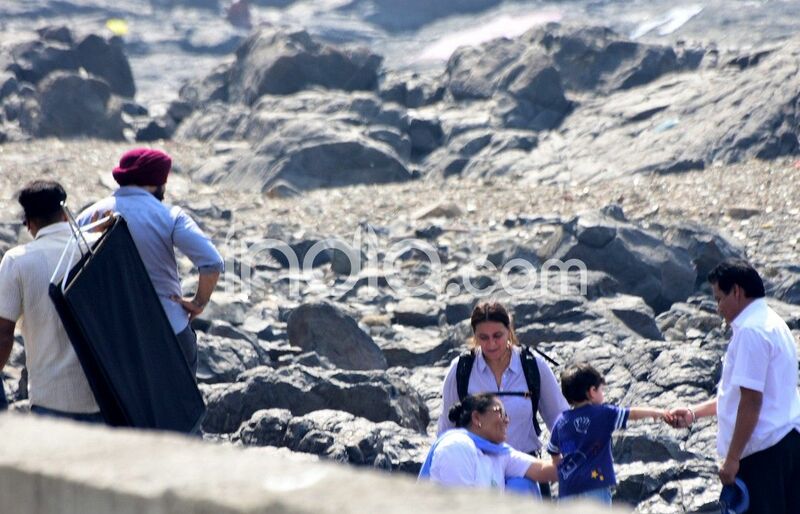 Saif was dressed as Sartaj, his character from the film.